Let’s Take a Crack at Those Eggs! Home » Celebrity Chefs » Let’s Take a Crack at Those Eggs! On Season 8 of Master Chef, Gordon Ramsey demonstrated how to make the perfect scrambled egg during the episode Shell Shocked and Scrambled and made this a challenge for the contestants. Personally, I love eggs! I have loved then for as long as I can remember. I grew up eating eggs for breakfast every day, prepared by a mother who ate a sunny side up egg, bacon (crispy) and toast (butter and strawberry preserves) pretty much every day of her 95 years. And although I don’t always have eggs for breakfast anymore, I do have eggs in some form or another daily. 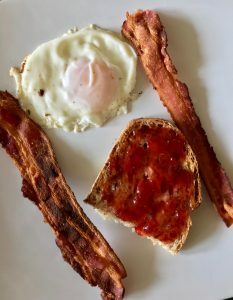 Because as I said, I love them and because eggs are integral to the low carb, mostly no grain, Paleo-ish diet I find to be healthiest for our house. We are going to spend some time over the next few posts talking about eggs. Why you may ask? Well, for one reason, eggs are essential to life as foodies. They are key recipe ingredients to everything from baked goods to sauces and as Toby noted in her recent blog post are added frequently to add a bit of flourish to savory dishes. Plus they are eaten by themselves, cooked in a variety of ways and often described as the perfect food. But recently the egg itself or shall I say the egg aisle has become every bit as challenging as preparing the perfect egg. 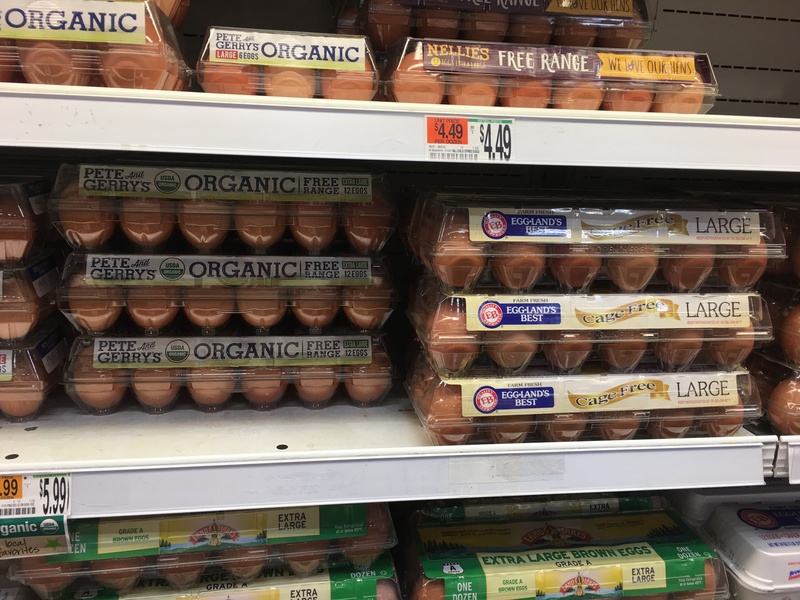 So, in this post I am going to take a look at the egg carton in hopes of cracking the code or at least lessening the confusion. 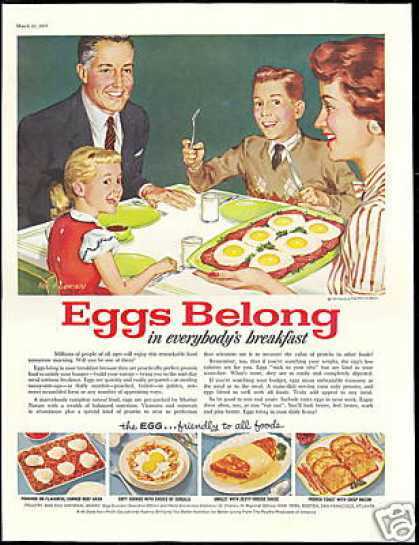 Way back in the glory days of bacon and eggs, eggs were well respected. 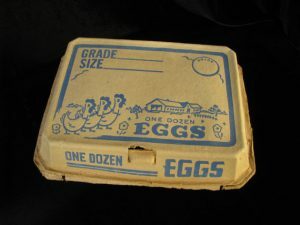 And they were mostly white and came in cartons that simply told you how many eggs were in the box and what size they were. Then, beginning in the 1960s and continuing for the next 40 or so years, eggs became one of the poster children for high cholesterol, obesity and heart disease as decreed by the U.S. Government and the American Heart Association. U.S. egg consumption dropped precipitously and although the Egg McMuffin was successfully launched right in the middle of the war on eggs, it wasn’t until 2015 that the U.S. government withdrew the warnings about cholesterol and just last year ended the misguided war on eggs. Phew! But in those intervening years, as egg producers fought back against government cholesterol warnings and consumers became more concerned with their food and explored healthier diets, the formerly simple world of medium, large, extra large white and brown eggs evolved into something that right now is ridiculously complicated. 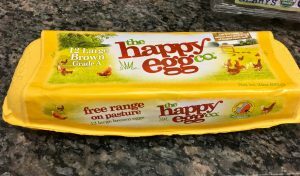 Some egg producers seem to have made an art form of shall we say, dubious weasel worded claims and terminology whose only purpose seems to be to support higher and higher price points by promoting the illusion of a happier and healthier chicken that lays a better egg. Farm Fresh? Certified Humane? Vegetarian Fed? Cage Free? Organic? Free Range? Pasture Raised? Omega 3? And what about these “small family farms” owned by the Petes and Gerrys and Nellies who love their hens? They sure look like nice people on the egg cartons on which they appear. 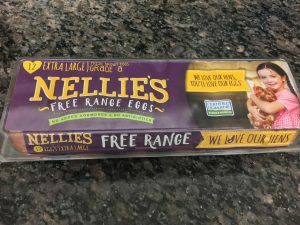 But these cartons really require that you read every word to find out exactly what is being claimed about the eggs inside and also what is not being claimed. Oh, but first you have to know what it is that you require the eggs that you are about to purchase really are. 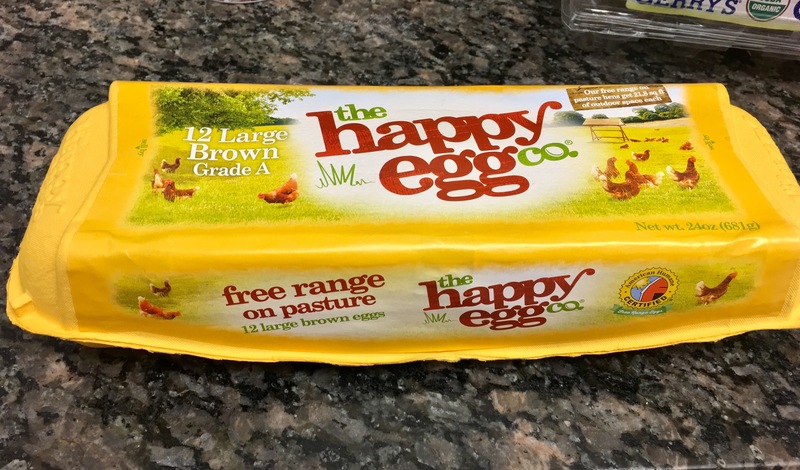 For instance, the “12 Large Brown Grade A” eggs from The Happy Egg Company are “free range on pasture” which means that their hens “get 21.8 square feet of outdoor space each”. And their carton says that their eggs are American Humane Certified. But, they are not USDA Organic. Does this matter? 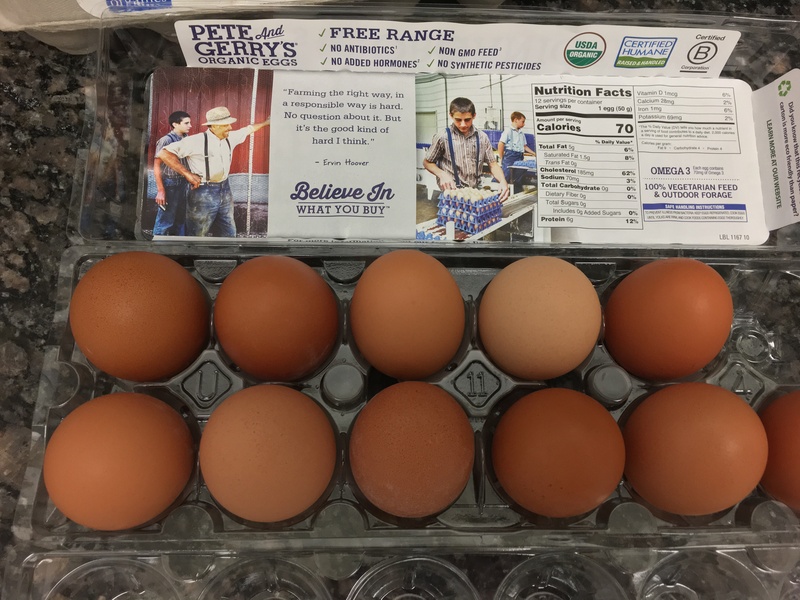 Because Pete and Gerry’s carton (with photos of 2 people dressed like farmers who could be Pete and Gerry but probably aren’t) says their “12 Large Fresh Grade A Eggs” eggs are USDA Organic, from small Family Farms, and are Free Range. But not “free range on pasture”. Which eggs are better? 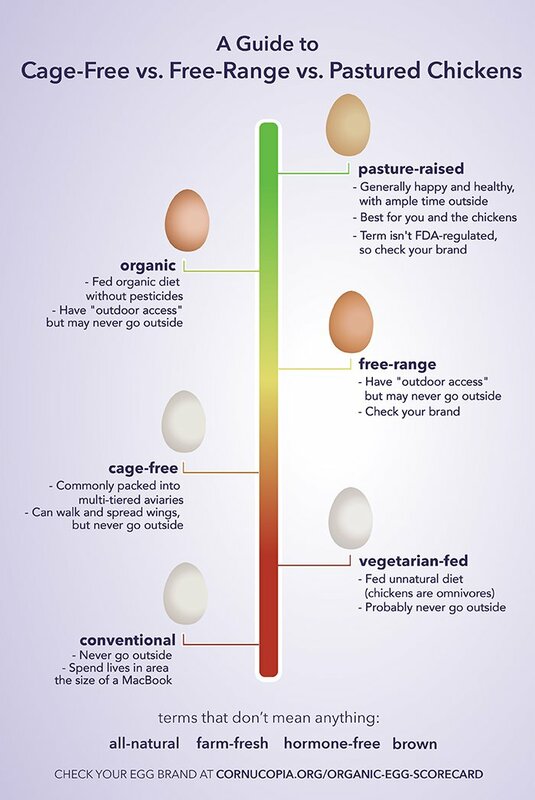 So, we are not experts on eggs but we were able to find some information to lend some clarity to this conundrum of egg marketing. 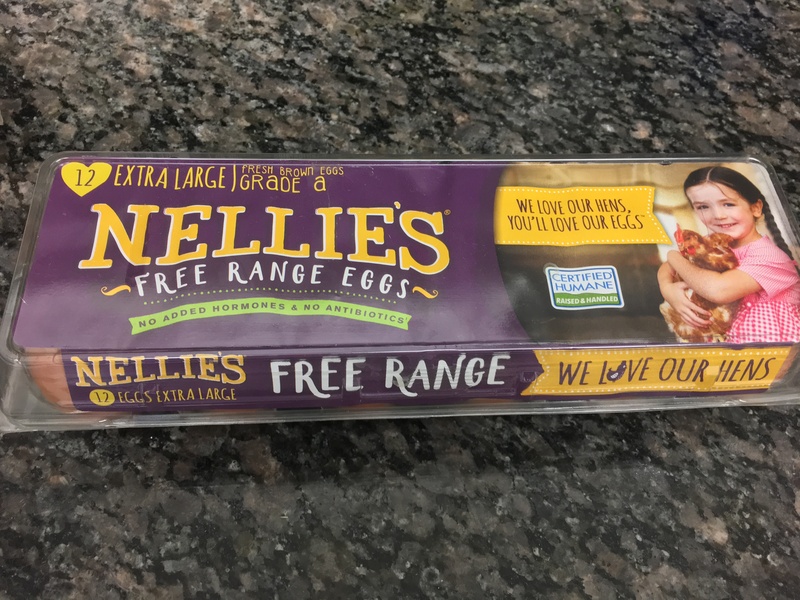 For me, the biggest question was exactly what does “cage free” mean, if anything, on an egg carton from a nutritional as well as taste stand point. The Penny Hoarder in an article pointedly entitled, “You are wasting your money on cage free eggs. 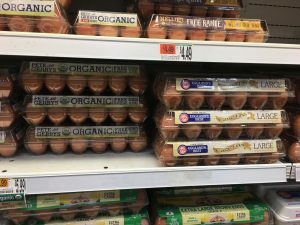 Here’s what to buy instead” cites the Cornucopia Institute who researches and advocates for sustainable agricultural policy and practices and publishes a detailed organic egg scoreboard as well as this detailed report on the egg industry. “Cage-free” is essentially used by egg producers to imply that chickens are roaming pastures when it actually means they are housed in over-crowded indoor aviaries albeit not in cages. “Free Range” and “Pasture Raised” as well as the “Certified Humane” label are according to the Cornucopia Institute more meaningful. 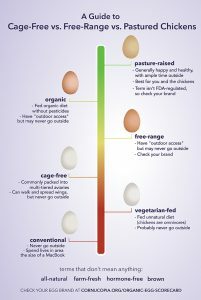 And noteworthy is the issue of regulation which the Cornucopia Institute says is “iffy.” The conclusion as the Penny Hoarder title makes clear is not to buy “cage free” and instead buy “pasture raised” or possibly “free range” after reading the specifics of what the egg producer means by “free range” and “pasture raised”. Below is a summary chart from Penny Hoarder that is an easy reference for the terminology. As with so many foods these days, carefully reading the labels armed with a reliable source of terminology definitions is well worth the effort. Especially when it comes to something we rely on as much as eggs. 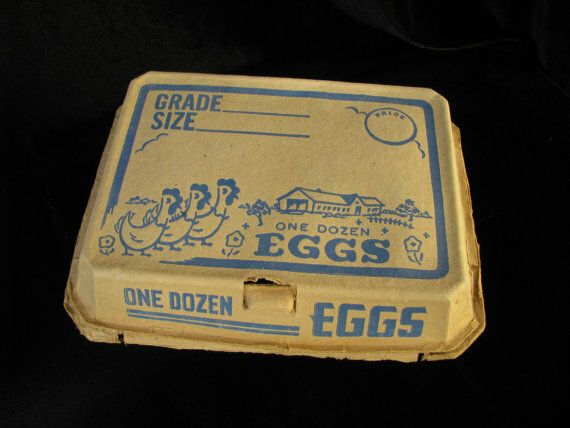 So join us as we take a crack at understanding those egg carton labels!